Donate today and show your love for the Club! 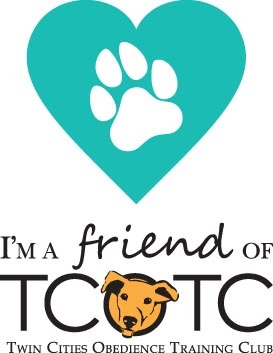 As a Friend of TCOTC, you are one of our most loyal supporters. 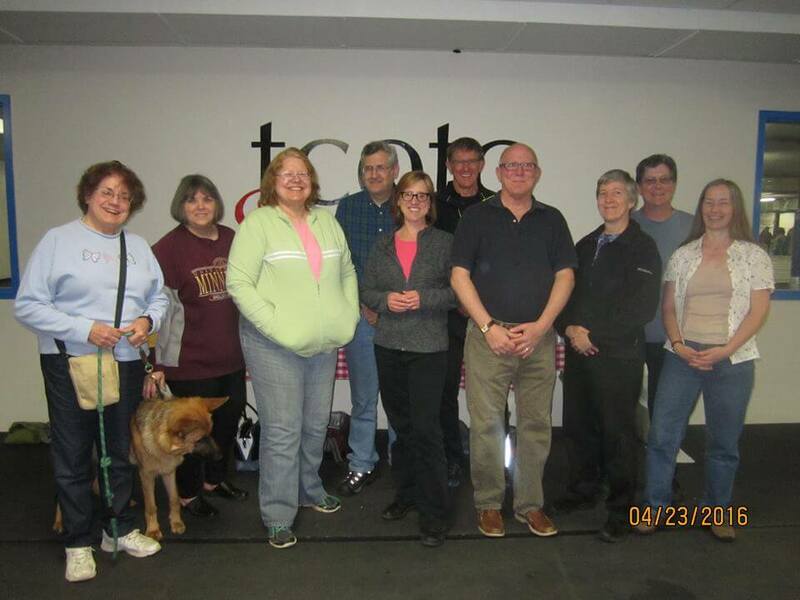 Friends of TCOTC make an additional contribution above and beyond their annual membership. 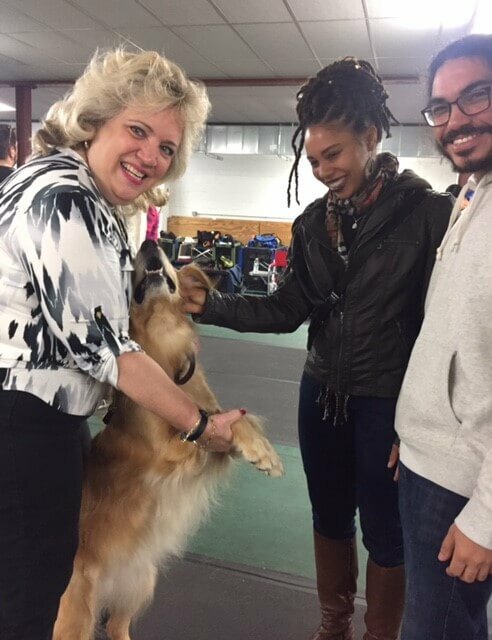 This contribution, which can be made to honor or memorialize a beloved person or pet, helps TCOTC continue to provide quality programs and instruction at competitive rates. Our Friends also contribute to the long-term sustainability of TCOTC. The Friends of TCOTC program offers three giving levels: $25, $50 and $100. Whichever level you choose, you will receive a small thank you gift that you can proudly display at the club and elsewhere. You’ll also be acknowledged in our monthly e-newsletter and at our Annual Banquet (unless you choose to remain anonymous). Once you make your donation, we’ll let you know when you can pick up your gift at the front desk. Please note: Donations to TCOTC are not tax-deductible.